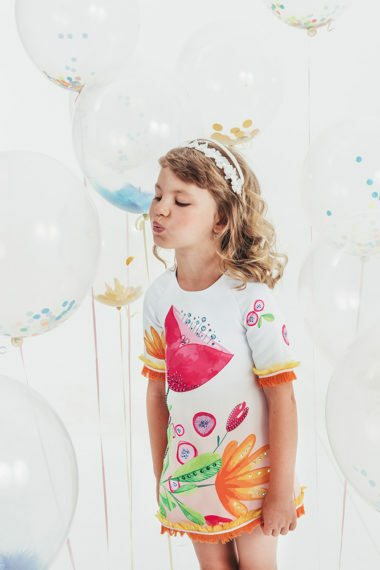 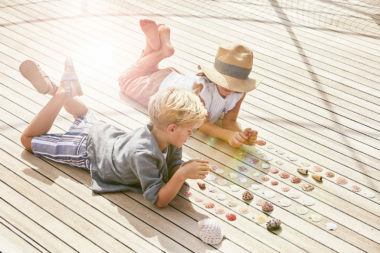 Simonetta has a variety of themes for Spring Summer 2019: the scent of spring, exotic dream, pointing out and active chic. 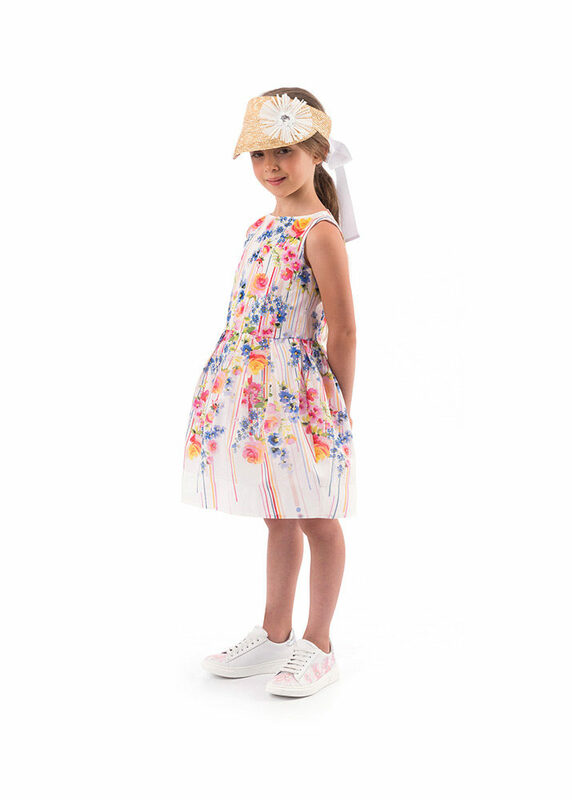 A mixture of classic occasion wear with fresh flower prints and frill detailing, stripes and light metallics. 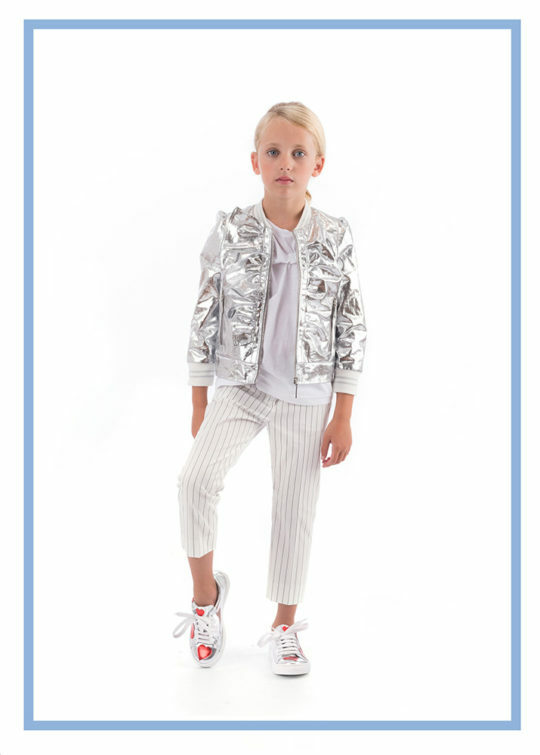 The collection ranges from classic style pieces to sport luxe fluo accents.